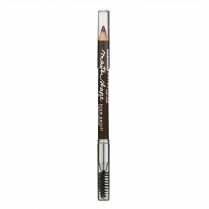 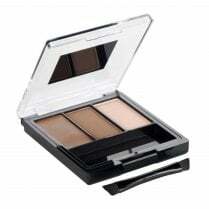 This is Maybelline's Brow Drama Shaping Chalk Powder, available with us in 3 gorgeous shades. 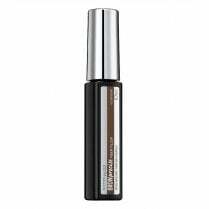 The powder delivers instant definition for boldly filled brows while maintaining soft edges. 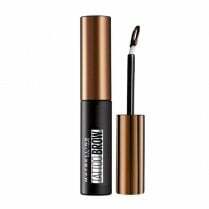 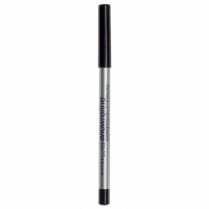 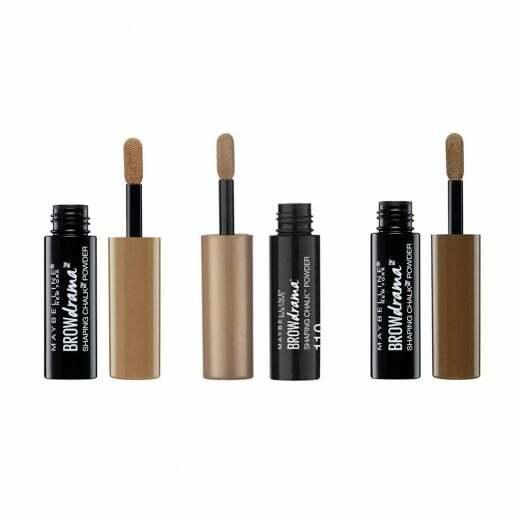 Easily applied with the thick to thin applicator, your newly defined brows will last all day!